historical mystery that was published by Harper on March 22, 2011 and has 321 pages. Eighth in the Maisie Dobbs historical mystery series revolving around a female detective/psychologist in 1930s London. This particular story is based in Cambridge. In 2012, A Lesson in Secrets was nominated for the Bruce Alexander Memorial Historical Mystery Award and the Macavity Award for Sue Feder Historical Mystery; in 2011, it was nominated for the Agatha Award for Best Historical Novel. 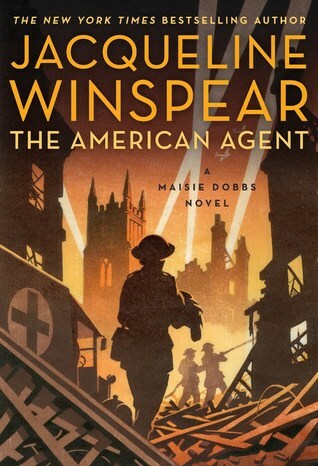 I do adore Winspear’s Maisie Dobbs, even if the setting is rather cold. Part of that is due to Maisie’s fears, how she holds herself back. 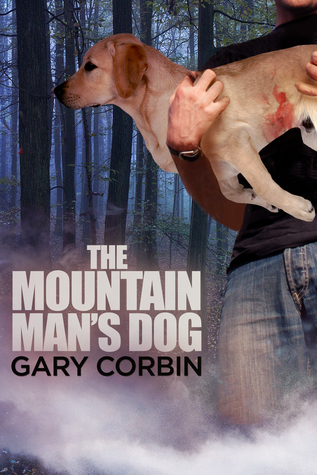 I can’t call this a warm and cozy mystery, because it isn’t. It is however rich in the culture, manners, and expectations of the time. It is also rich in Maisie. She’s a caring and very observant woman — which is part of what I love about Maisie. I love how Winspear notes the details by which Maisie spots her tails and what people are thinking. She certainly throws Huntley and Robbie for a loop with how easily she picks out their spies! 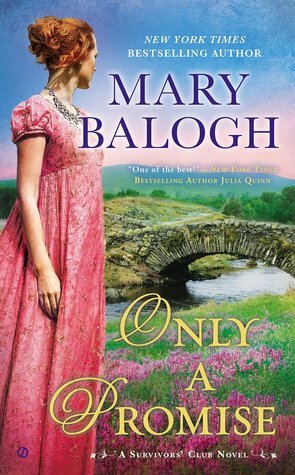 Winspear does a beautiful job of pulling you into Maisie’s time and exposing you to a different world. Time travel at its safest, lol. It is cute that for all Frankie’s protests, he still ends up eating Mrs. Bromley’s meals! I love that Maisie lets Huntley know she’s not doing it for free. She also sounds like she’s a great teacher! Where Maisie is not doing so great is in her guilt over the money Maurice left her. She wants to help everyone, and her heart is in the right place, but she isn’t paying attention to the fact that some charitable acts are not welcome. Seems that Liddicote’s book advocating peace was banned in England, specifically for the mutinies it incited on the Front. Rebellions that were suppressed. Nor is that the only bit of suppression going on when it comes to The Peaceful Little Warriors. Or at the college, as Headley senior forces his son onto the debate team. Lordy, there are all sorts of secrets in this. An angry father who wants his son’s girlfriend fired. An unhappy investigator who finds his career choice isn’t working out. A father whose protests have lost their edge now that he’s sparking. The truth behind Eric’s death. James’ big surprise. Roth’s insistence that Liddicote intended for the college to participate in the debates. Francesca Thomas’ purpose in England. I suspect we’ll be hearing more about The White Lady and her shadow… The truth about Dunstan Headley’s view of women. Whoa…I had no idea about James’ depression. He is an amazing man and so very in love with Maisie. I can understand Maisie being suspicious about that letter from James, but I think Winspear goes too far with this…unless Maisie is looking for excuses? What is the point of noting Roth’s guttural English and likening it to the royal family’s accent? It is implying that Roth is part of the royal family. He does have an interesting background previous to joining the college and very much adheres to Liddicote’s desire to promote peace between all countries. 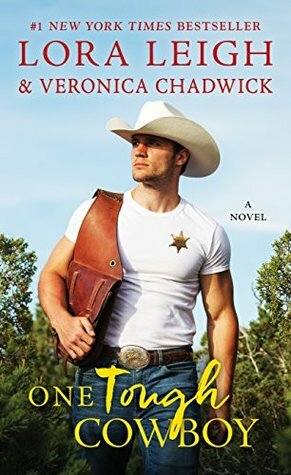 Maisie is still caught up in her sense of where she fits in society, and it’s not with someone like James. Her past history with Simon doesn’t help, for Maisie believes that she isn’t allowed happiness, which is tearing me up. What happened to Martin, to other men in the war who refused to fight, is heartbreaking. Especially when you realize how incredibly badly the generals were fighting the battles in World War I. Men like him, who objected to the war due to their conscience were so incredibly brave to stand up for what they believed. Even braver to stand up for it on a battlefield, knowing that they’d be judged as cowards and could only end in front of a firing squad. Maisie makes an excellent point to Huntley about the Ortsgruppe infiltrating the upper echelons of learning, and Huntley blows her off. A) Maisie’s a woman and what does she know, and B) Huntley didn’t get a memo to worry about it. Oh, brother. Typical of government people to be so narrowminded and unable to make that lateral move in thinking, to embrace the possibilities. Just think, if they’d paid attention, perhaps the Cambridge 5 wouldn’t have been so successful. Interesting bit of history about how women were used by Intelligence during World War I.
It’s a test for Maisie, to see if she’s up for a critical mission for Special Branch, one which will require her to apply for a position as a junior lecturer in philosophy at a college in Cambridge. Seems Intelligence is concerned with activities that are not of benefit to the Crown. Lucky for Sandra that Maisie’s work is important, as Huntley steps in when Sandra is arrested for breaking and entering. Maisie Dobbs is adjusting to the fortune that Dr. Maurice Blanche‘s death bestowed upon her. The only fly in her ointment is her father’s refusal to move into The Dower House. Mrs. Brenda Bromley is the housekeeper at The Dower House. Frankie Dobbs, her father, is head groom to Lady Rowan Compton at Chelstone, the Comptons’ country estate. Jook is Frankie’s dog. Lady Rowan’s son, James, Viscount Compton, is stepping out with Maisie. Miss Robinson is James’ London secretary. Billy Beale is Maisie’s assistant. His pregnant wife, Doreen, is struggling with the depression that followed the death of her only daughter. Old Mrs. Beale is staying at the house and helping Doreen with the children. Sandra Tapley has been married to Eric for a few years. She had been a maid in the Comptons’ London house and had roomed with Maisie before her marriage. Reg Martin had been Eric’s boss at the garage. 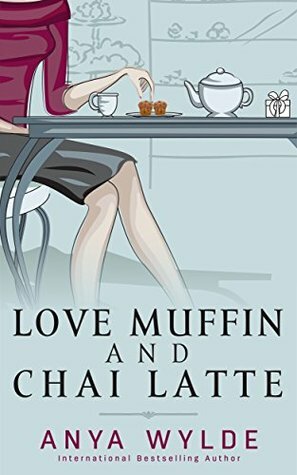 Priscilla Partridge is Maisie’s best friend and struggles with depression and alcoholism despite her amazing life with her wonderful husband, Douglas, a poet, and their three boys. They’re currently leasing a house in London that belonged to Simon’s family. Mrs. Hawkins is the Partridges’ housekeeper. Charles Wickham and his partner will be hearing all about it from Detective Chief Superintendent Robert MacFarlane of Special Branch. Richard Stratton is with Special Branch now. Tom Sarron is the pathologist. Brian Huntley is Secret Service. 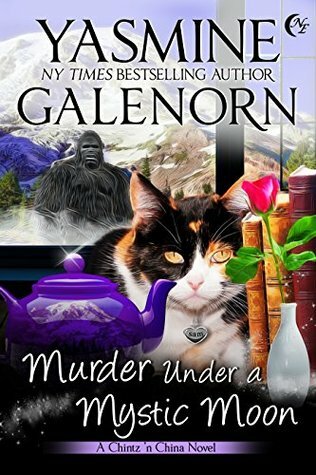 Detective Inspector Caldwell is with Scotland Yard — and a lot nicer to Maisie! Greville Liddicote was a Senior Fellow at Cambridge who was asked to resign his position due to his anti-war children’s books. He founded a college in Cambridge in 1920 aimed at promoting peace and understanding. Rosemary Linden is his secretary. Dr. Francesca Thomas and Dr. Matthias Roth, who lectures in philosophy and German literature in translation, teach at the college. He’s also Liddicote’s deputy. Delphine Lang is a teaching assistant and Dr. Roth’s niece. Dr. Alan Burnham teaches Classics. Miss Hawthorne is a bookkeeper who steps in when Linden does a runner. Daniel, Rebecca Inglesson, and Frederick Sanger are some of Maisie’s students. Robson Headley is sweet on Miss Lang; they met in Hong Kong and now, together, they attend Oswald Mosley rallies. Dunstan Headley is Robson’s autocratic father who is a huge contributor to the college in his older son’s memory. Martin had been one of those who mutinied after reading Liddicote’s book. Geoffrey Tinsley is the bookseller who finds a copy of the controversial book. Professor Jennifer Penhaligon provided references for Dr. Thomas. William Walling started in the protection racket. Dr. Trevor Petit is a lecturer in politics and history with opinions about Robson. Professor Arthur Henderson is retired now and had always been Liddicote’s beta reader with some very interesting insights; Mrs. Mills is his housekeeper. Clarence Chen is a criminal with knowledge of the martial art of wushu. Mr. Judge is the foreman on the job to refurbish Ebury Place. Cyril and Mary Linden may be related to Rosemary, and there is a cottage whose occupant recently died: Rose Linden. David Thurlow was Rose’s nephew and a conscientious objector who died in Wandsworth. The wheelchair-bound Ursula was David’s wife, an artist and a writer. Their children included Adam, Amber, Alfie, and Alice. 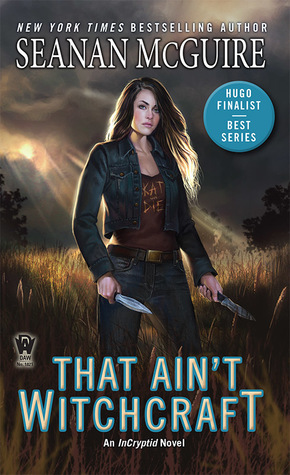 The cover is Winspear’s trademark woodcut style with a white-hatted and -gloved Maisie in a sober gray suit, clutching her briefcase, and standing next to her red MG, glancing across a park square at a car and man in shadow. The far background is a wash of white and gray buildings. 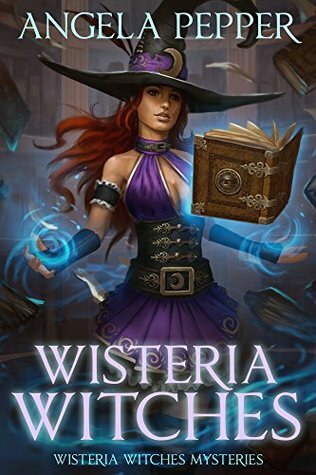 The title has a number of possibilities, one of which is the test MacFarlane puts her through; it’s definitely lessons in A Lesson in Secrets.